Since 1992, we’ve pioneered hemp as a lead ingredient in our products. But shhh! Because the crop could be mistaken for the “other” variety of hemp, we have to keep our supplier’s location and identity top secret! 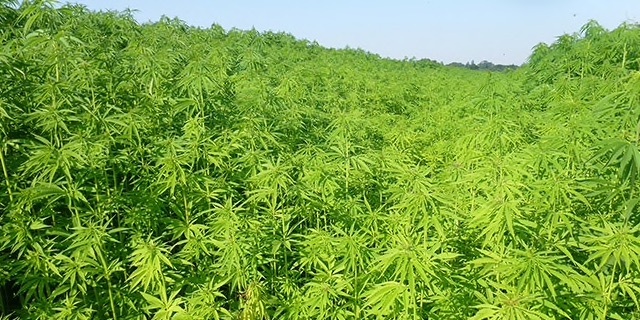 What we can tell you is that the farmers carefully nurture their hemp crops in a uniquely beautiful (and strictly confidential!) location in France to produce our rich hemp seed oil. Hemp is one of the oldest crops in the world. 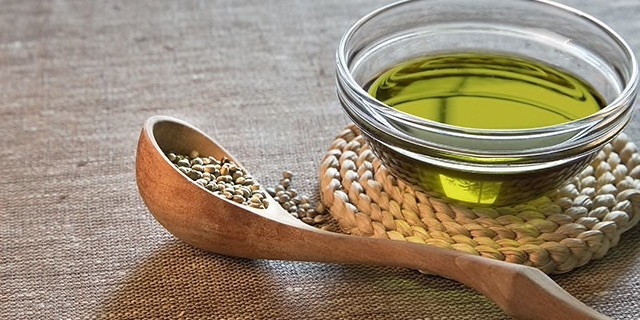 Hemp seed oil is a natural source of gamma-linolenic acid (GLA), which is great for hydrating skin and hair. Our oil is cold-pressed and refined for cosmetic use. The cooperative of 300 farmers are dedicated to cultivating crops in a way that enriches the biodiversity of the local environment. The farmers have found a use for every part of the plant, even creating sustainable building materials. 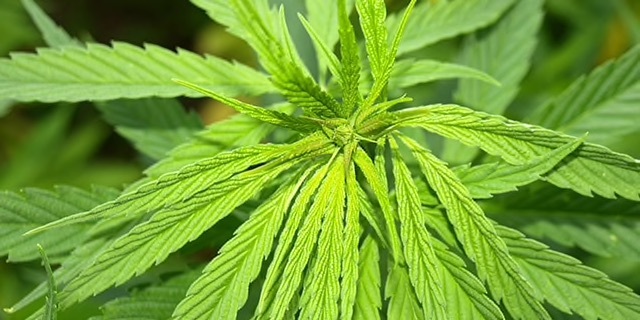 Hemp is a ‘miracle crop’ because it regenerates land and naturally cleans the soil of weeds, while also providing welcome habitat for local wildlife. It’s also four times more effective at capturing CO2 than trees!